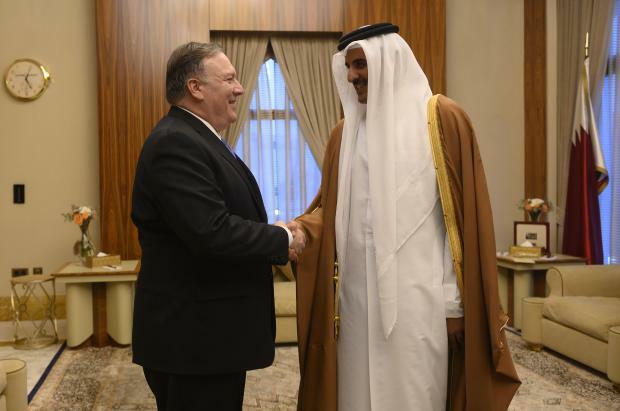 Saudi Arabia, the United Arab Emirates, Bahrain and Egypt -- all US allies -- cut ties with Qatar in June 2017, accusing it of supporting terrorist groups and seeking closer ties to Saudi arch-rival Iran. "Disputes between countries that have a shared objective are never helpful." "(It's) not at all clear that the rift is any closer to being resolved today than it was yesterday," he said. "And I regret that." He said he raised the standoff at length with his counterparts in Qatar, Egypt, the UAE and Bahrain.